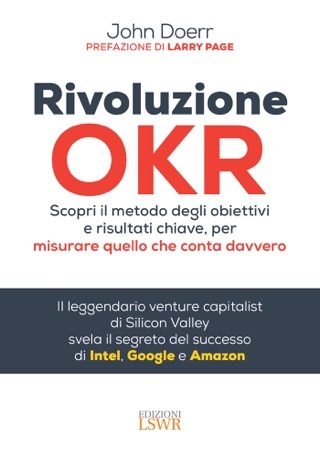 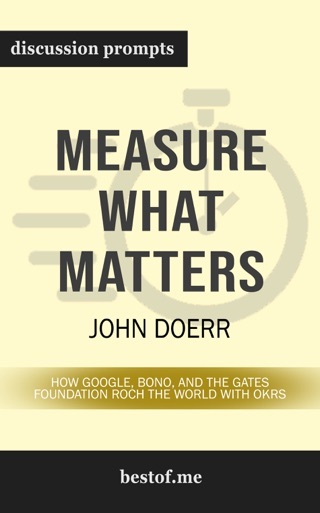 Since then Doerr has introduced OKRs to more than fifty companies, helping tech giants and charities exceed all expectations. 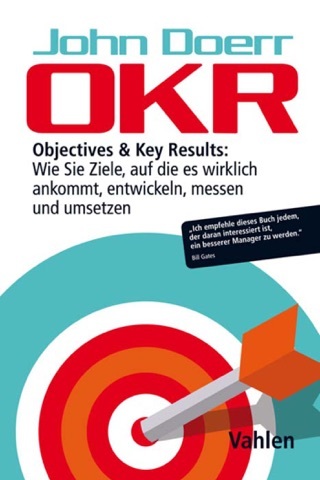 In the OKR model objectives define what we seek to achieve and key results are how those top­ priority goals will be attained. 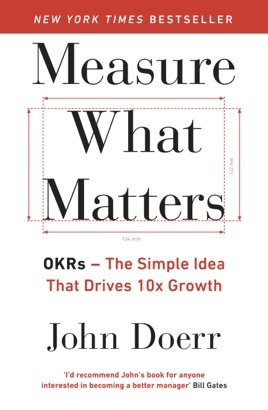 OKRs focus effort, foster coordination and enhance workplace satisfaction. 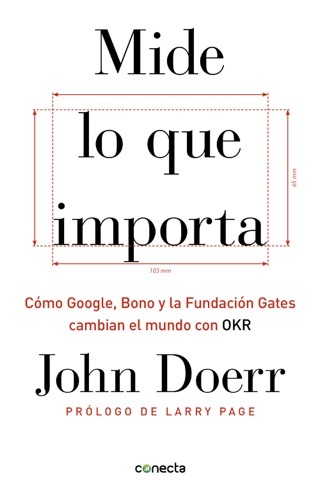 They surface an organization's most important work as everyone's goals from entry-level to CEO are transparent to the entire institution.